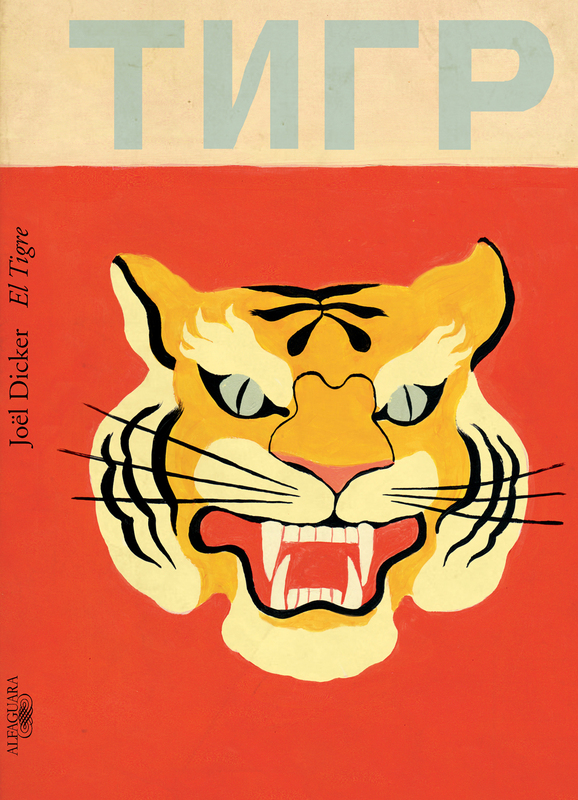 At the age of nineteen Joël Dicker was presented to a youth literary contest with his long story The Tiger. Later, the president of the jury would confess that they had dismissed it because it did not seem credible that such a young person had written it. Eight years later, Dicker won the Grand Prix of the French Academy and the Goncourt des Lycéens Prize with The Truth about the Harry Quebert case, which became a literary phenomenon. In this first great story, debtor of his admired Russian and Anglo-Saxon classics, Dicker is already facing his favorite themes (existential dilemmas, big questions, violence and the possibility of redemption) and demonstrates his extraordinary ability to trap us with a powerful story and some characters that are recorded by fire.